1984 – Starts running at 10 years old. First competitive road race in 1984, age 14. 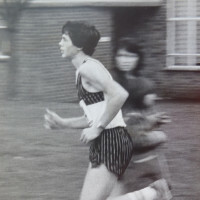 It was the Huncote Half Marathon, Leicester. 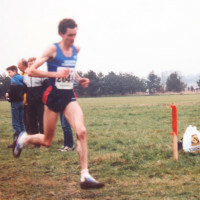 1987 – Began training under Paul Blissett at Leicester Coritanians, coach to distance running legend Craig Mochrie. 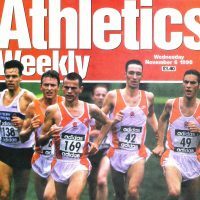 1996 – First international vest for XC, 4th place in the Inter-Counties XC, and a debut half-marathon of 64 minutes in Bristol. 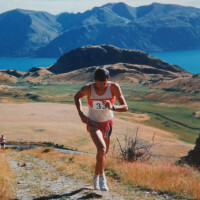 1997 – First competitive mountain race, Mt Roy in Wanaka, New Zealand. 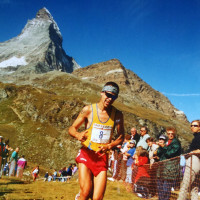 1998 – Moved to Chamonix to train and race full-time in the Alps. 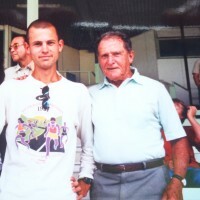 1999 – Completed first track-racing season working with renowned distance running coach Arthur Lydiard. 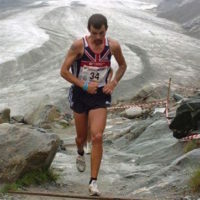 2002 – Wins second consecutive Mountain Running World Cup and finishes 4th in the World Mountain Running Championships. 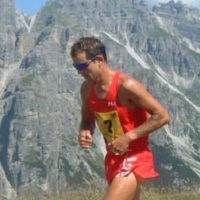 2003 – First mountain marathon – Graubuenden in Lenzerheide, Switzerland. 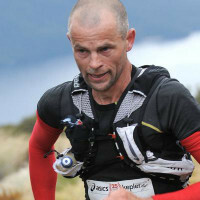 2005 – First ultra-marathon – The Kepler in Te Anau, New Zealand. 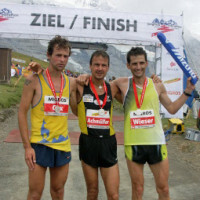 2008 – A career highlight – second place in the Jungfrau Marathon. 2009 – Branching out into the Extreme Sport of Snowshoe Racing. 2010 – First year as a veteran. 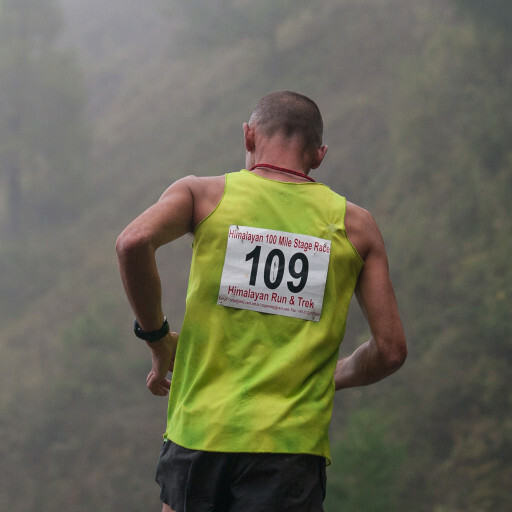 Wins Inter-counties Fell Running Championships and runs first road marathon in 2 hrs 27 minutes. 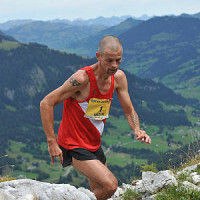 2013 – Completes a number of ultras, including the Swiss Alpine Marathon and The Himalayan 100. 2019 – Aged 50. 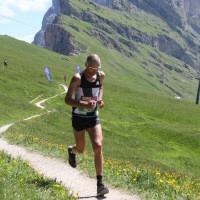 New races on the road and in the mountains.